Well maybe not quite at the end of the month! (today), I have finished all alterations to my ebook now and taken a few photo’s – I am determined to get these done so will take some more tomorrow whilst training and get the rest done within a few days. Then get the publishing part done and it’s out there! Interestingly after my posts this week on strengthening my abs, JP has posted an article on his site not too long ago with a few his favourite ab strengthening exercises, you can read it here. 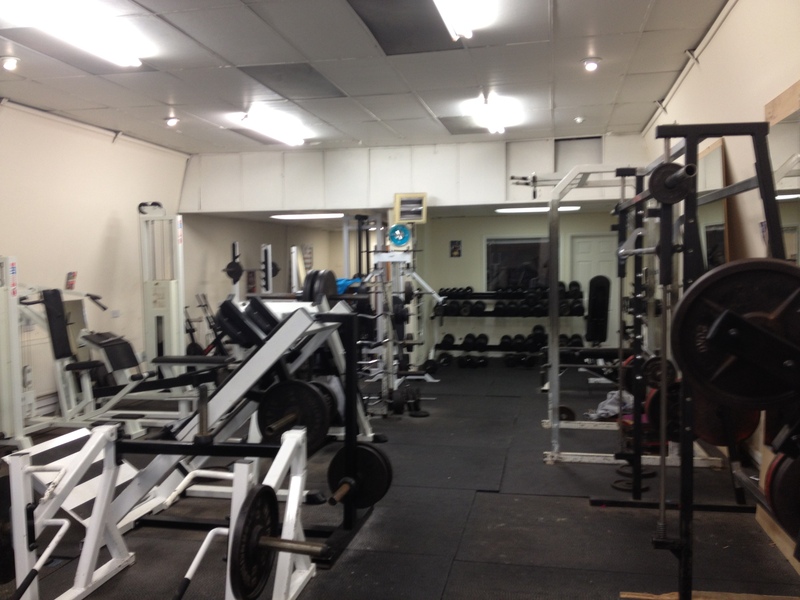 May well re-visit one or two tomorrow ..
Another shot of the gym! Busy day today so got down the gym later than I usually train, however still had a good session. 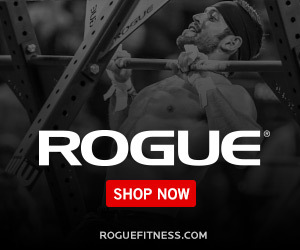 Warmed up again with GHR, decline crunches & chins – I don’t usually advocate crunches, but working on shortening my abs in line with strengthening hamstrings and stretching hip flexors/lower back as per previous posts about APT/Lordosis. Press 72.5kg x5x5x7 – finally started filming my lifts to check form so had to create a YouTube account to load them up to, you can see this here – definitely some leaning back going on as the set progresses, better tighten that up! Romanian deadlift 100kg x5x5x5 – still felt like I had more in the tank, but didn’t want to overdo it as focusing more on technique. Rather than perform these as a substitute I’m going to use as heavy warm-ups for my deadlift set instead of powercleans and really focus on form. Deadlift 157.5kg x4 – stopped after 4 as I don’t feel I could have kept tight form. Again no micro plates at this gym so had to take Bench up by 2.5kg and lower reps to 3 (on first two sets, still a max effort on last set) – I actually prefer this to the 1kg increments as the rep changes are a nice way to keep the boredom away, and I feel more confident with the weight knowing it’s only 3 reps. Bench 120kg x3x3x7 – surprised myself with the last set, didn’t expect to even get up to 5 as the second set felt quite tough, but then smashed out 7! 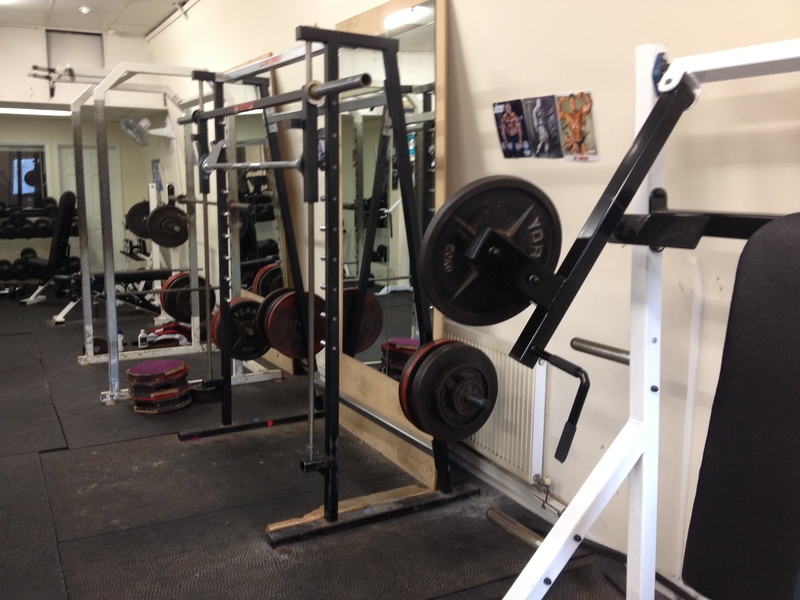 Squat 147.5kg x5x5x5 – felt strong on these, but when I went for rep 6 on last set, I couldn’t get back up! Ramblings and an article or two .. Most of the reading I’ve done has been into Lordosis/Anterior Pelvic Tilt as although I know I don’t have a bad case of it, I definitely lock out my deadlifts with my lower back NOT my hamstrings/glutes and my posture could do with a little work! (as could just about anyones nowadays!) – A great article with regard to this (and Posterior Tilt) is on T-Nation Force Couples I would suggest giving it a read even if you don’t suffer from either! The great Louie Simmons swears by posterior chain strengthening and with so many records/lifters associated with his name, you’d be stupid not to pay at least a little heed! From now on I will be doing this and some abdominal strengthening every training day. I should hope that within a few weeks I should notice some improvements (especially with my deadlift form). Going to do some more reading into APT and try and get hold of the Westside Methods again, it’s been a long time since I read it! Also keep up with the stretching and mobility on my rest days – DeFranco’s Agile 8 and Simple 6 are great for me, click on the links to find out more. Powerclean & jerk up to 105kg x1, failed 107.5kg twice so will repeat next time. Feel like it was just down to technique, couldn’t quite get under the bar quick enough. Nothing much to report! got my frequency sets done, managed to get 2 chin-up ladders so 40 in total today – Still feels a bit weird walking over to the park to do a ladder on the kiddies monkey bars! Wonder what the locals think? Forcing myself to do it anyway as I really want to keep it up to increase my chins. The overall volume is also good for mass, think of a mechanics forearms or a postman’s calves.. I finally found a decent gym! Good old word of mouth, one of the guys at CF Dynamic gave me the number of his mate who referred me to the butcher who owns a gym! 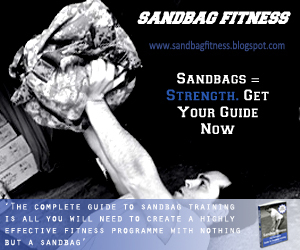 – £20 a month and you get a key so you can train whenever you want! Does it get better? It’s a proper spit and sawdust place with absolutely everything you can think of jammed in! 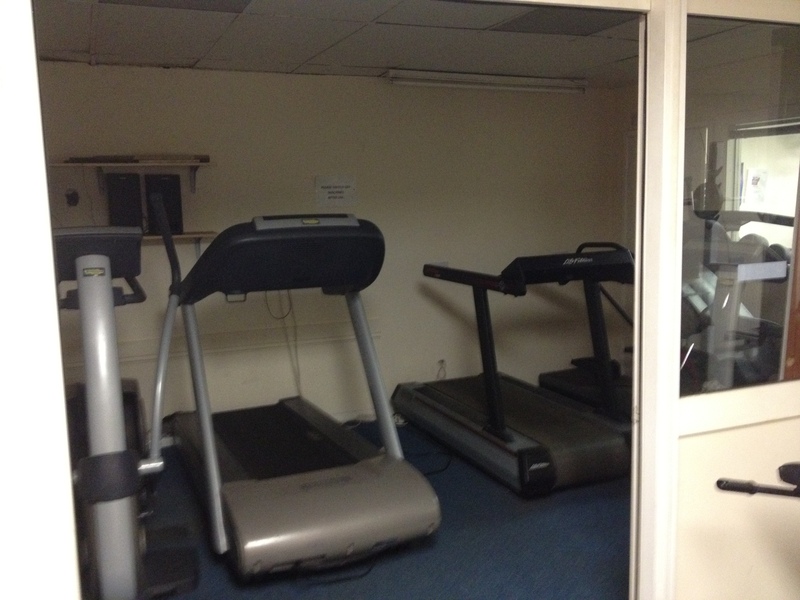 Oh yeah, and just to top it off, here’s the ‘cardio’ area! It’s nice to see their priorities are right! ha ha! Got my frequency sets done as planned, managed to squeeze in 2 chin-up ladders up to 4 (instead of forcing out 5 on the first one! ), so that’s 1, 2, 3, 4, 1, 2, 3, 1, 2, 1 twice for a total of 40 chins – going to aim to increase this to 4 sets if I can so I’m doing 80 a day. My wife thinks I’m a little strange disappearing off to the park a couple of times a day to do my chin-ups, but I’m really trying to stick to it! Good session down the box today, my backs going to pay the price tomorrow I think! finished in 15:35, but need to work on deadlift technique, lower back was killing after round 3! Also got my frequency press-ups in (7 sets of 23). She does it again! 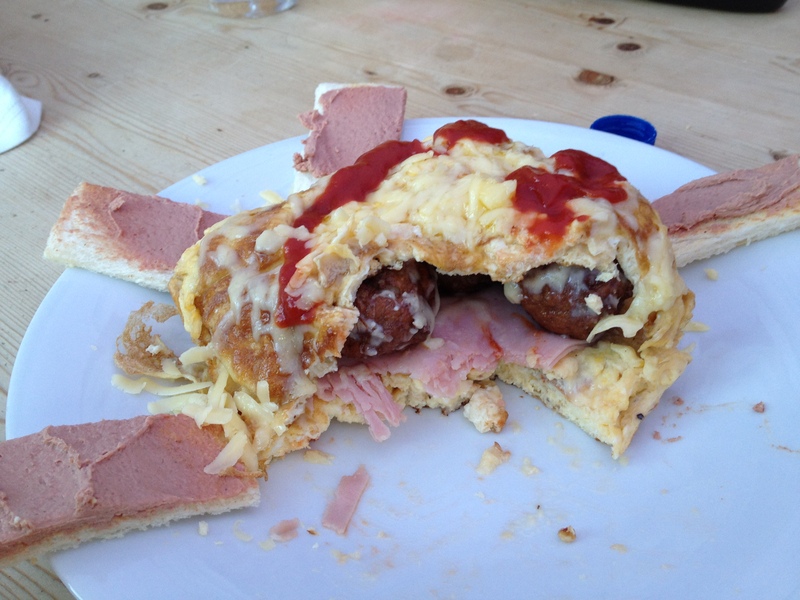 4 egg omelette, ham, meatballs, another 4 egg omelette on top with grated cheese and ketchup. Served with a couple of slices of pate on toast, yummy!